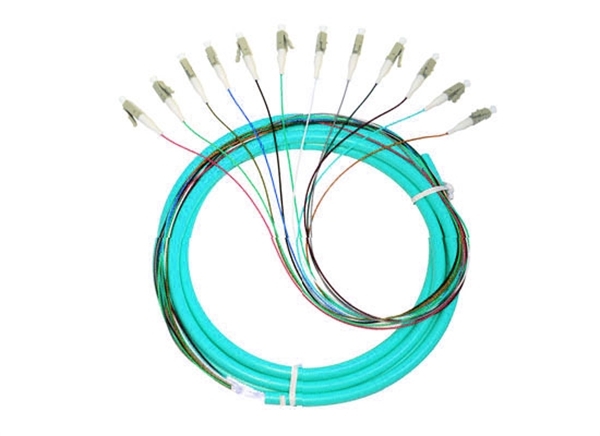 Fiber pigtails are a great solution for fusion splicing inside of a fiber optic enclosure. Each strand is terminated on one end and the other end is left blunt so that it can be spliced to your drop cable to eliminate the need of pesky field terminations. Our fiber pigtails come with a partial outer jacket to help protect the tight buffer fibers from being damaged. If space is a premium, the outer jacket can easily be removed, allowing the pigtails to have a tighter bend radius and take up less space. 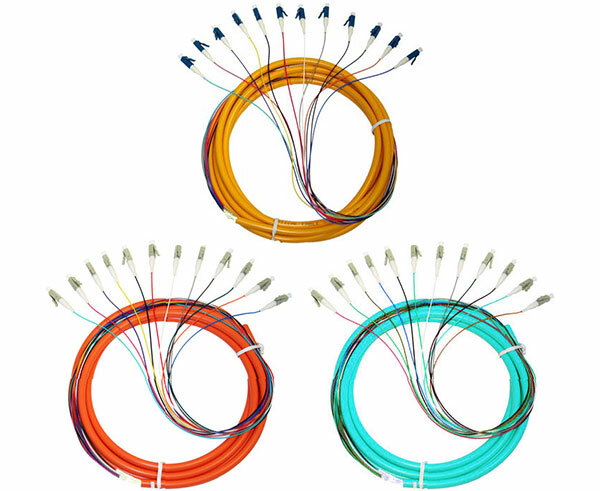 These LC pigtails are available in single-mode, multimode OM1, and multimode OM3 pigtail designs. Be sure to take a look at our splice trays to ensure that your fusion splices are well protected. We also offer all of the fiber optic termination tools that you would need.